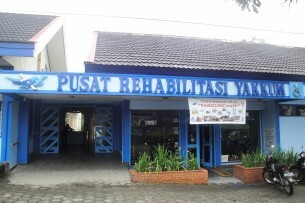 Welcome to the Rehabilim Trust Inc. 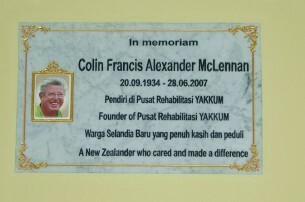 The Rehabilim trust Inc was set up in 1982 to support the Late Colin McLennan MBE who helped found the disabled centre in Yogyakarta now known as Pusat Rehabilitasi Yakkum (abbreviated to PRY). 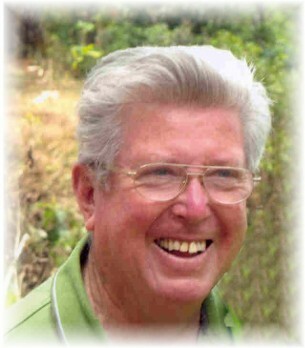 Following Colin's retirement from that centre the Trust switched its focus to supporting PRY. 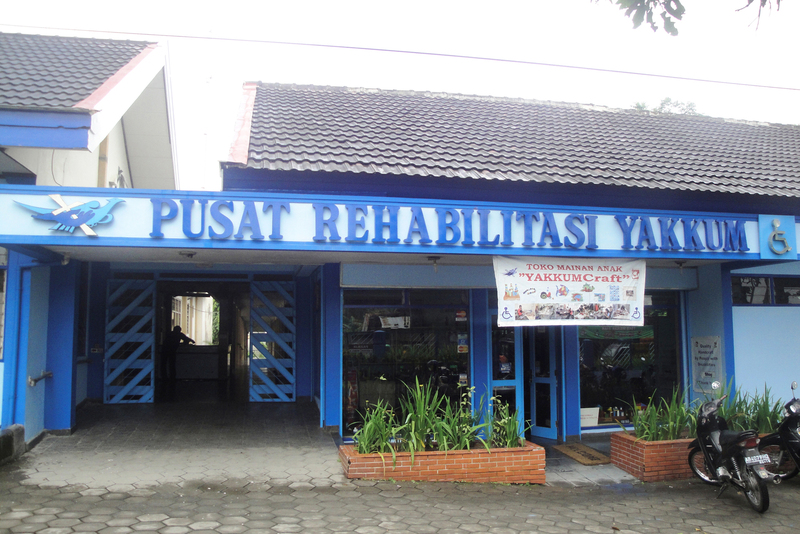 Later the Rehabilim Trust Inc Trust also supported Yakkum Bali (now renamed Puspadi Ball) based in Denpasar, Bali. 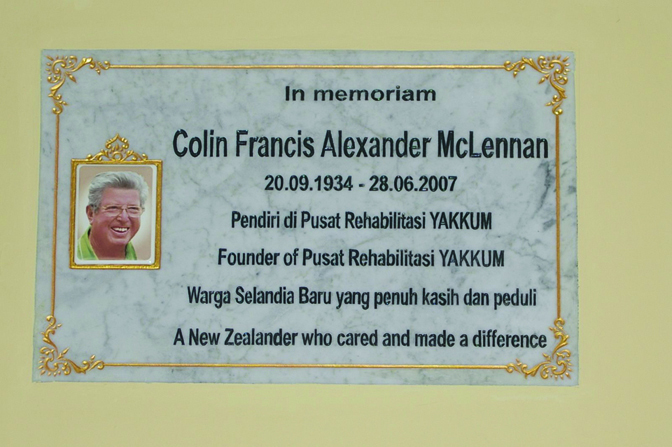 More recently the Rehabilim Trust Inc has supported Yayasan Pembinaan Anak Cacat Malang (YPAC Malang). 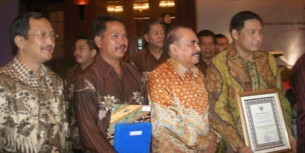 The Rehabilim Trust Inc is grateful for the significant support it receives from both The NZ Embassy in Jakarta and the Embassy of the Republic of Indonesia in Wellington. 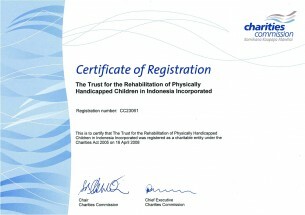 The Rehabilim Trust Board is Wellington (NZ) based and is a registered charity. 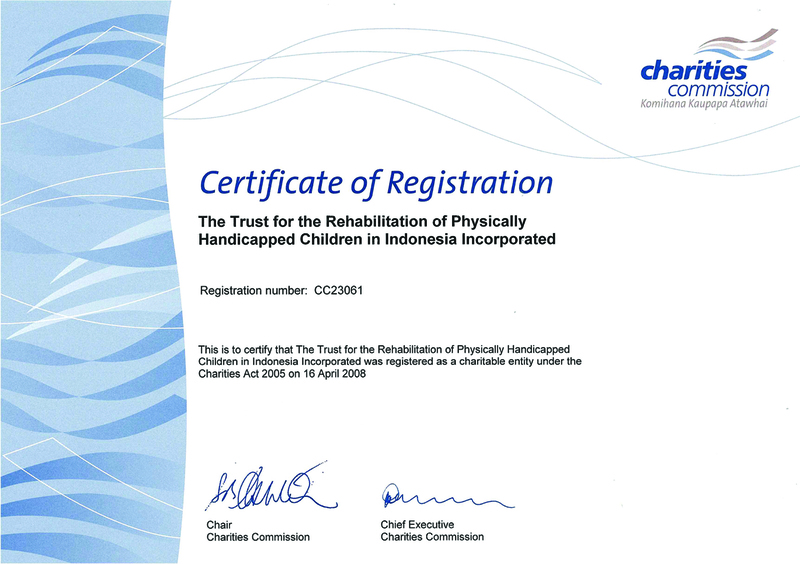 Rehabilim Trust Inc. / P.O.Box 51 212 Tawa / Wellington 5249 / New Zealand © 2019 Rehabilim Trust Inc.